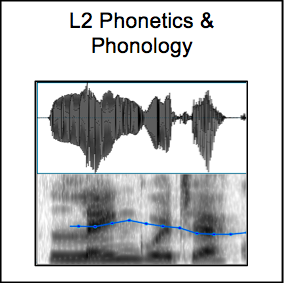 In this project we are interested in the nature and development of the sound system of second language learners. In this project, we aim to develop a clearer understanding of how the basic components of truth conditional meaning develop, how they combine syntactically, how they are enriched pragmatically and how they interact with other domains of language and non-linguistic cognition. 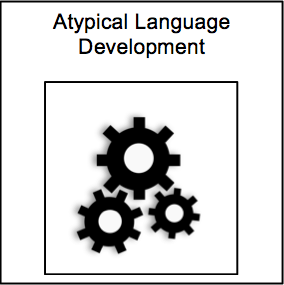 In this project, we aim to refine our theory of language and cognition by better understanding how children with impaired language manage these computations. We are also interested in how children with impaired linguistic cognition learn to read. We have worked primarily with children with specific language impairment, but are also interested in children with other developmental disorders. 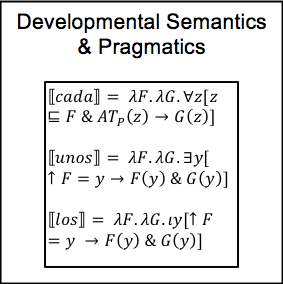 In particular, we want to know whether linguistic theory can contribute to reasonable predictions regarding the of linguistic and non-linguistic cognitive development of language-disordered children and ultimately whether we might be able to contribute insight useful to early diagnosis and treatment of developmental disorders. Here we think about how to develop the best language teachers we can and about how to create the best experience possible for students. 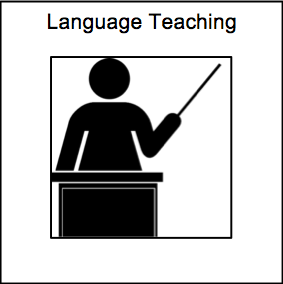 Effective language teaching is best accomplished by pragmatic, intellectual workers who develop a practice that takes advantage of their abilities, appeals to the majority of the learner styles in their classrooms, seeking to find ways to make language and culture relevant and fun.